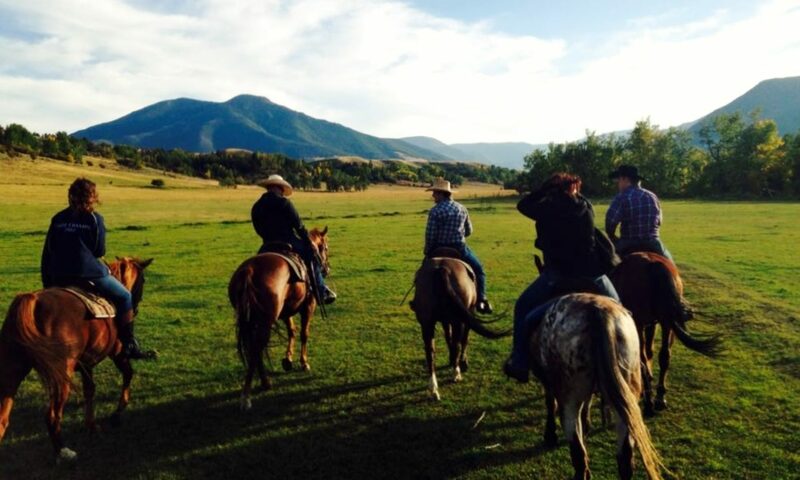 Horseback riding with Elk River Outfitters just got easier. 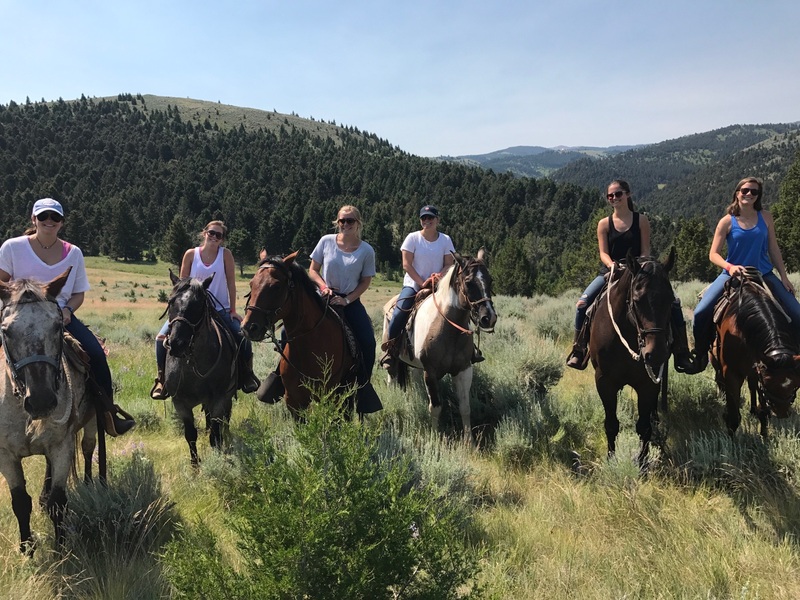 We are now offering horseback riding in three locations – Red Lodge, Billings and Virginia City, MT. We are close to Yellowstone National Park and the scenic Beartooth Pass. We love helping people have fun on their vacation. Come ride with us and see why this will be a highlight of your vacation.